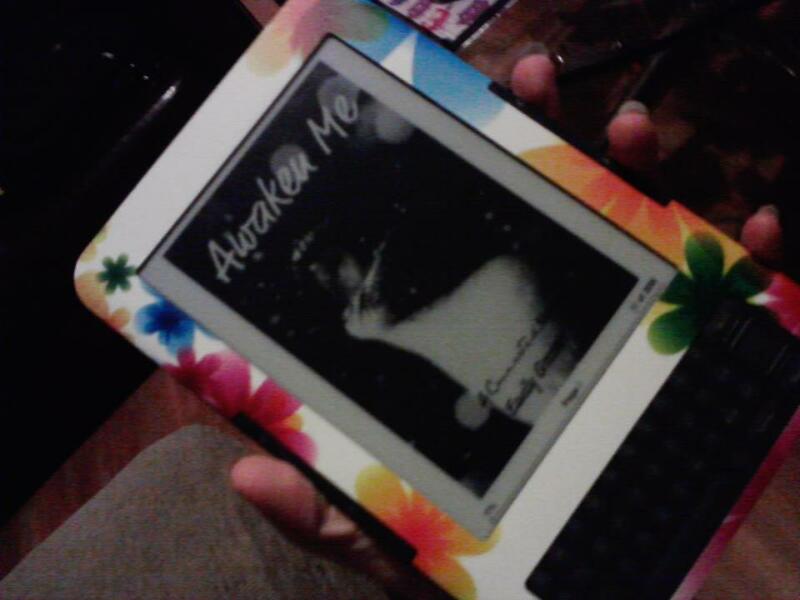 My copy of Awaken Me on my Kindle. A pic of Awaken Me on my kindle. HD Wallpaper and background images in the Awaken Me oleh Emily Gossett club tagged: awaken me emily gossett.